"'La frontera'...I heard it for the first time back in the late 1940s when Papa and Mama told me and Roberto, my older brother, that someday we would take a long trip north, cross la frontera, enter California, and leave our poverty behind." 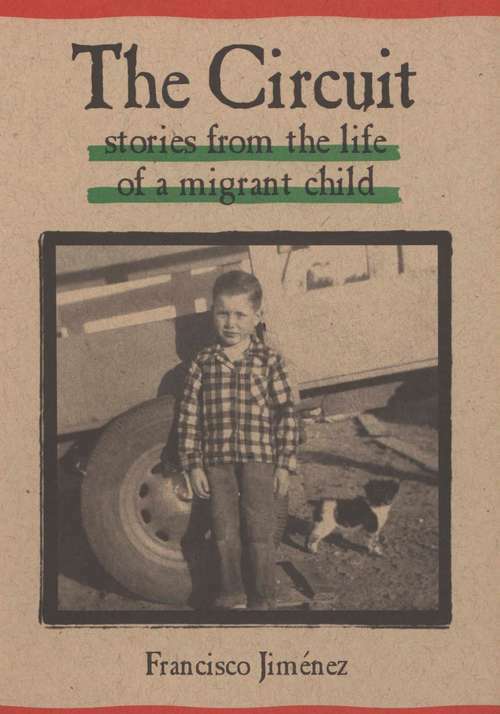 So begins this honest and powerful account of a family's journey to the fields of California -- to a life of constant moving, from strawberry fields to cotton fields, from tent cities to one-room shacks, from picking grapes to topping carrots and thinning lettuce. Seen through the eyes of a boy who longs for an education and the right to call one place home, this is a story of survival, faith, and hope. It is a journey that will open readers' hearts and minds.